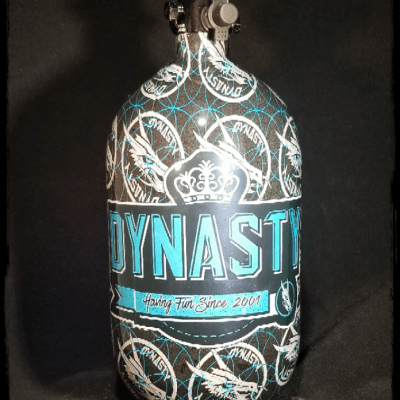 The exclusive and limited edition San Diego Dynasty Series HydroLite™ tanks – a phenomenal collaboration between Immortal Air™ and San Diego Dynasty! 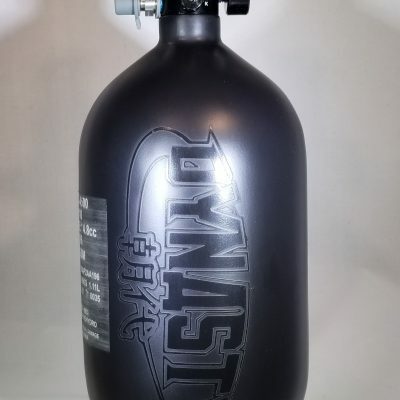 Their Limited Edition HydroDip tanks are designed by Alex Fraige of San Diego Dynasty, while the Cerakote™ styles are designed by both Immortal Air™ and San Diego Dynasty. 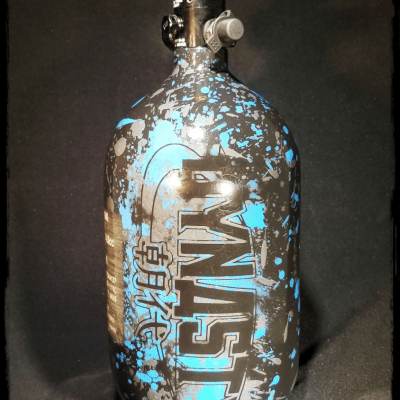 Each San Diego Dynasty Limited Edition tank comes with an Immortal Air™ Aura™ regulator with your choice of four output pressures: 430psi (XLP), 550psi (LP), 850psi (MP), and 1100psi (HP). When you combine the awesome designs of San Diego Dynasty’s Alex Fraige with the best performing regulators in the industry for the past 27 years you get yourself a Winning Combination! These tanks are available in Limited Quantities and once sold out the design will not be produced again; make sure to get your own Limited Edition San Diego Dynasty HydroLite™ tank!